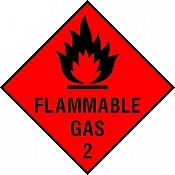 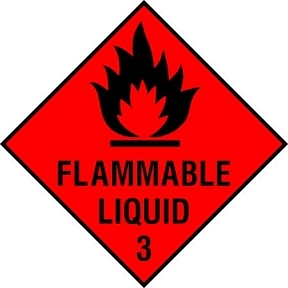 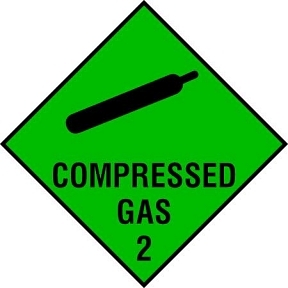 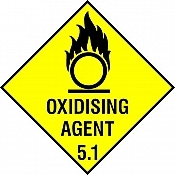 Dangerous Substances safety signs for any building, area or equipment where a Dangerous Substances needs to be identified. 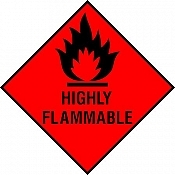 All public and commercial buildings and equipment should have these clearly identified by law, if this type of risk is present. 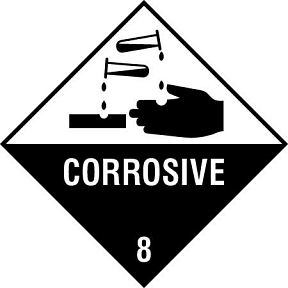 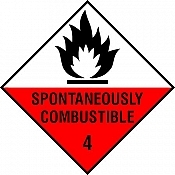 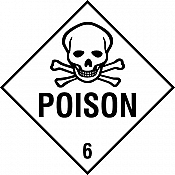 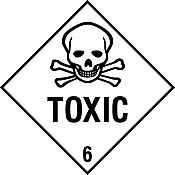 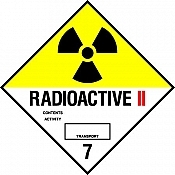 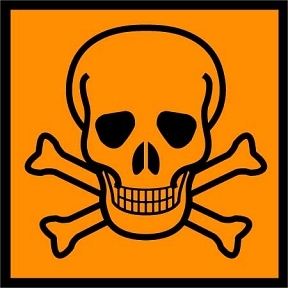 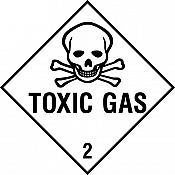 If you're looking for a specific Dangerous Substances safety sign for any purpose you can use the search box at the top of this page by entering your keyword.